Pickup a great deal on these guitars while stocks last! 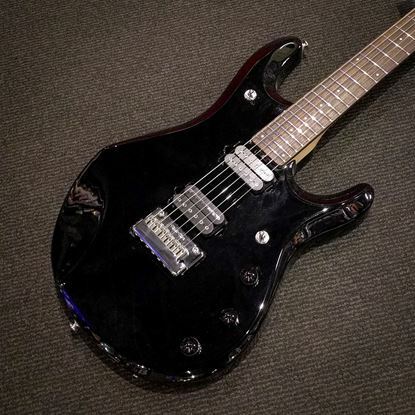 The Schecter Banshee-6 is a beautifully crafted guitar. Featuring powerful Schecter diamond series pickups and vibrant Black Cherry Burst finish, this guitar is set to deliver.